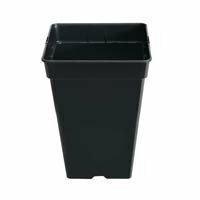 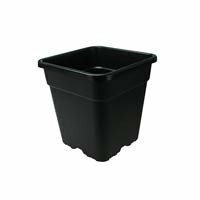 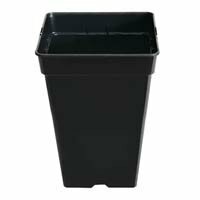 This growth tray can be usefull for those growers with small size indoor or those owners of Homebox Xs or DR60 grow tents. 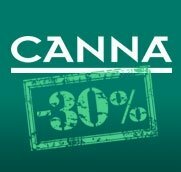 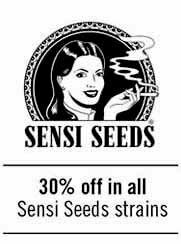 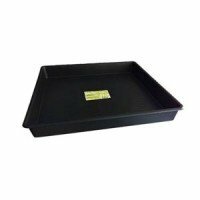 Growth trays for SOG or SCROG growers. 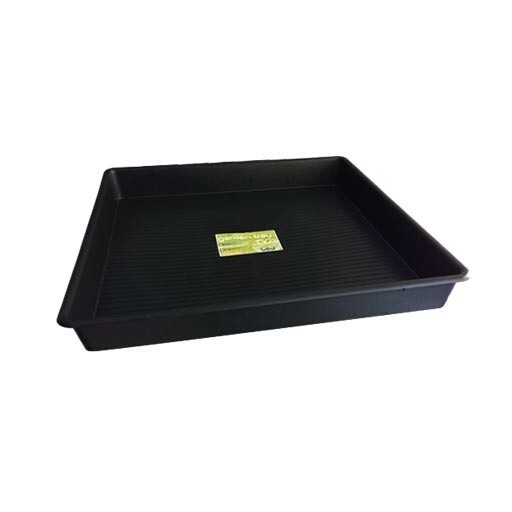 Black plastic trays specially designed for flood culture growers.